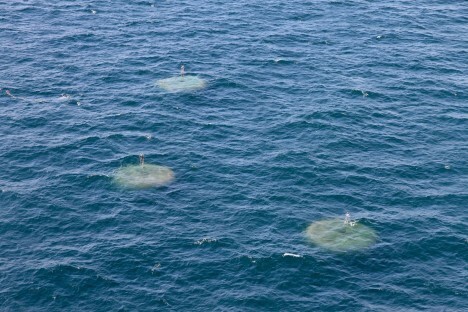 For a cost-rich country like Australia, oceanic wave energy is a ready and largely-untapped source of essentially unlimited power, and the Perth-based Wave Energy Project has just set a new world record after 14,000 total hours of operation. 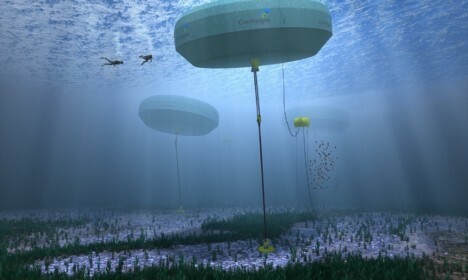 Located off the coast of Western Australia, the CETO 5 energy system has been live for a year and not only generates clean energy but also desalinates water for human consumption. 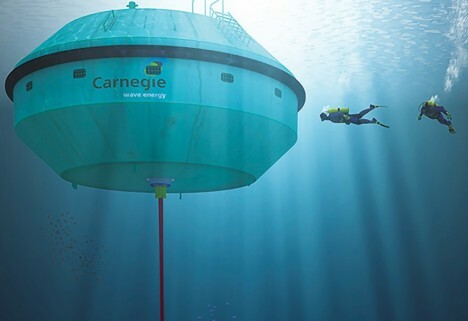 This remarkable project also represents another milestone: the first array of wave power generators tied directly into a country’s electrical grid. Each unit of their next-generation variant has a one-megawatt capacity (four times the current version 5 output), all with zero emissions. See more in Energy & Power or under Science. June, 2016.